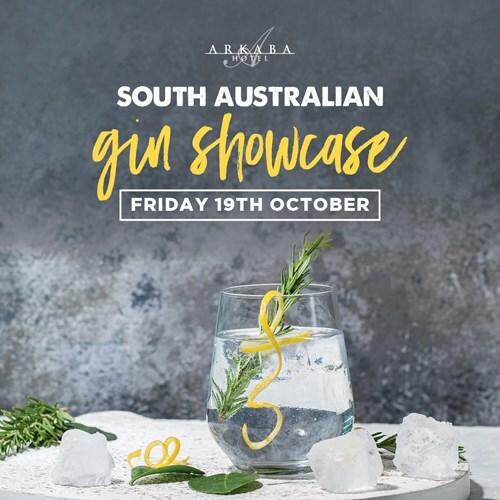 Taste over 30 South Australian made gins whilst learning about local distilleries and the history of gin making. Make your way around the room and take your taste buds on an adventure with different flavoured, textured and garnished gins, all made locally in SA! **Exclusive gin cocktails available to purchase in the Lounge Bar after the event.